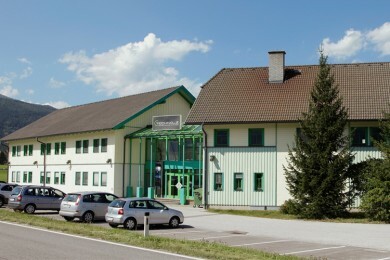 Technology park in Austrias sunniest region. 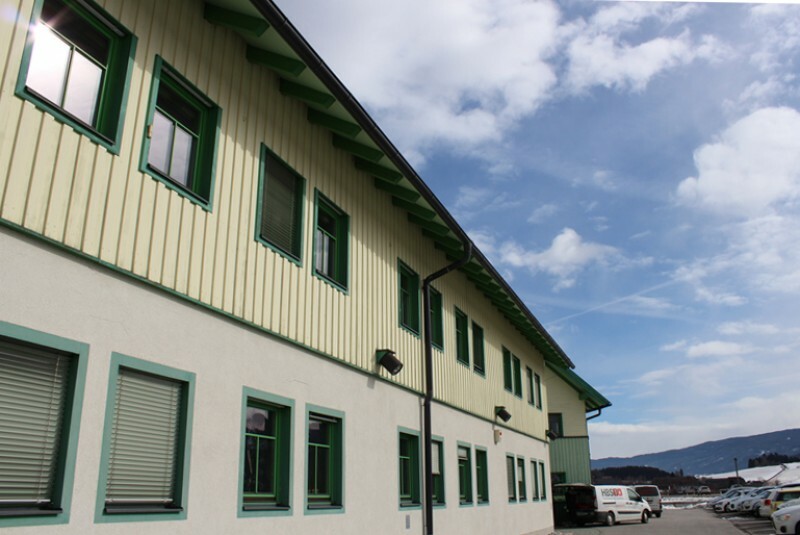 Perfect match: business location for technology oriented SME within alpine surroundings. Techno-Z Mariapfarr was established in 1999 in close connection to the Lungau wood industry. Today it is the perfect business location for technology-oriented companies. The town of Mariapfarr has made a name for itself as the sunniest place in Austria and is a climatic health resort. The town is located at an altitude of 1,110 meters in the heart of Lungau. 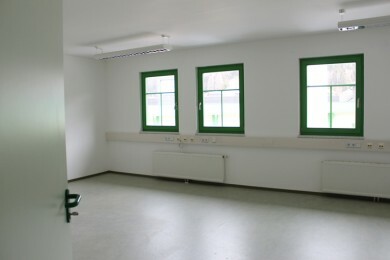 from small to large offices (20-40m²) or office units.